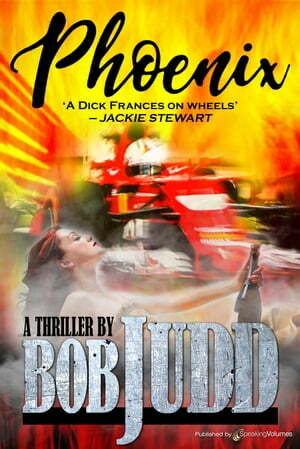 Collins Booksellers - Phoenix by Bob Judd, 9781628155686. Buy this book online. Bill Barnes, an investigative reporter, is dynamited on the streets of Phoenix. Forrest Evers knew him. Sally Cavanagh, daughter of a multimillionaire real-estate manipulator, is the key to the men with serious Mafia ties, the shadowy figures who were the subject of Bill Barnes' last articles ... before he died in a blinding ball of flame.